Join a squad of epic champions and take down enemies in real-time 3v3 battle. 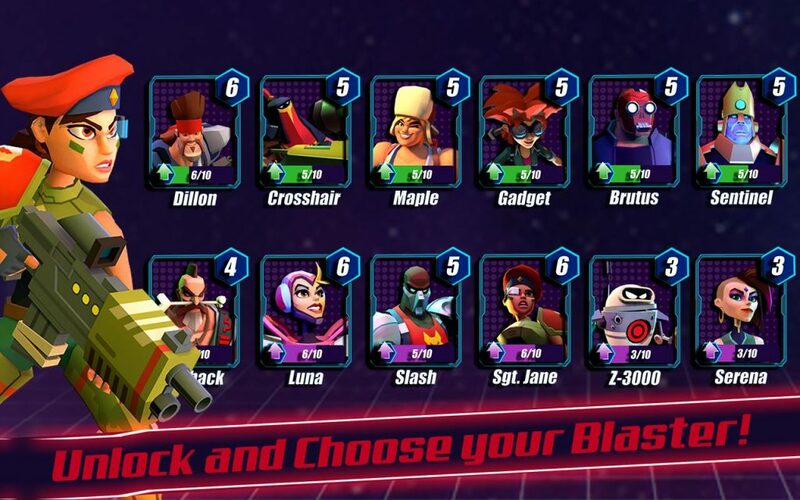 Choose from an extensive roster of unique champions and engage in multiplayer battle arena action. 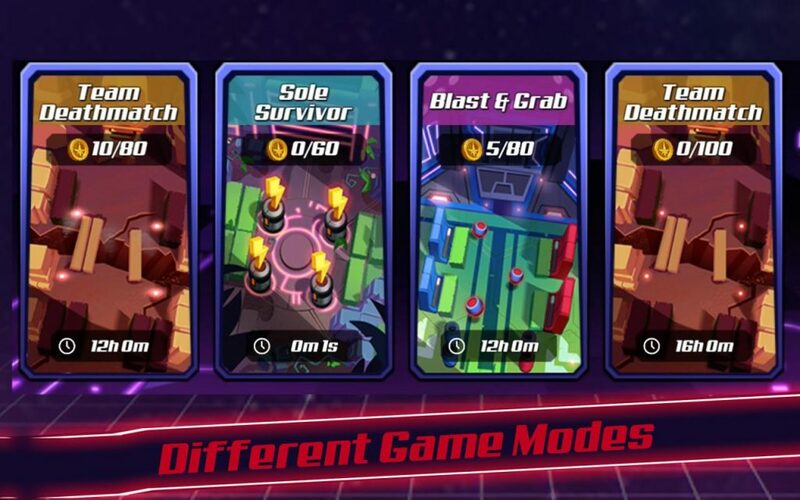 Unlock new champions and collect fantastic loot as you play your way through different game modes. Team up with your friends and take on challenges FREE today! • Blast & Grab: Pick up orbs from the ground as you blast your opponents. The team to collect and secure 10 orbs wins! • Team Deathmatch: Take down the other team to earn skulls in this 3v3 battle. The team with most skulls wins! • Sole Survivor: Be the last man standing to win! 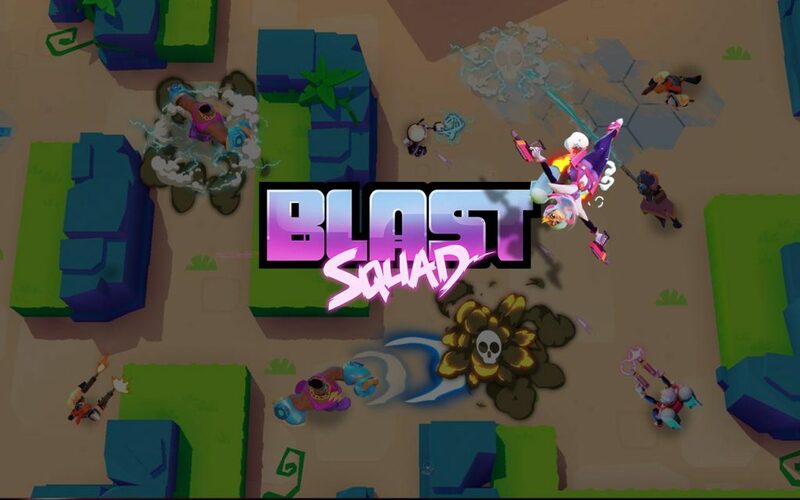 Blast Squad is completely FREE to play, but there are optional in-app purchases available. You can turn off the payment feature by disabling in-app purchases in your device’s settings.